PROPERTIES AND USES: Specific for energy, low blood sugar, ulcers, coughs, stress, allergies, stamina, magnesium source, sweetener. Licorice Root is sweet, somewhere between 4 to 50 times sweeter than cane sugar without the calories and does not increase thirst. Licorice Root can be so sweet, it has a bitter taste unless diluted. It is a specific for low energy and low blood sugar symptoms. If a person is not feeling up to par and has a habit of eating white flour products or sugar products, it is safe to assume they would benefit by Licorice Root. Powdered Licorice held on the tongue and allowed to dissolve coats the throat to relieve sore throat. The Egyptians, Greeks and Romans used Licorice to combat the ravages of stress. When battle troops, in the quest to conquer the world, experienced stress, this was their mainstay. People today also experience stress. Licorice Root is a remedy for stress, be it from interpersonal relationships, allergies, or lack of energy. Licorice Root feeds the energy and hormone manufacturing glands known as the adrenals. As such, they are able to bring the entire system into better balance and promote well-being. 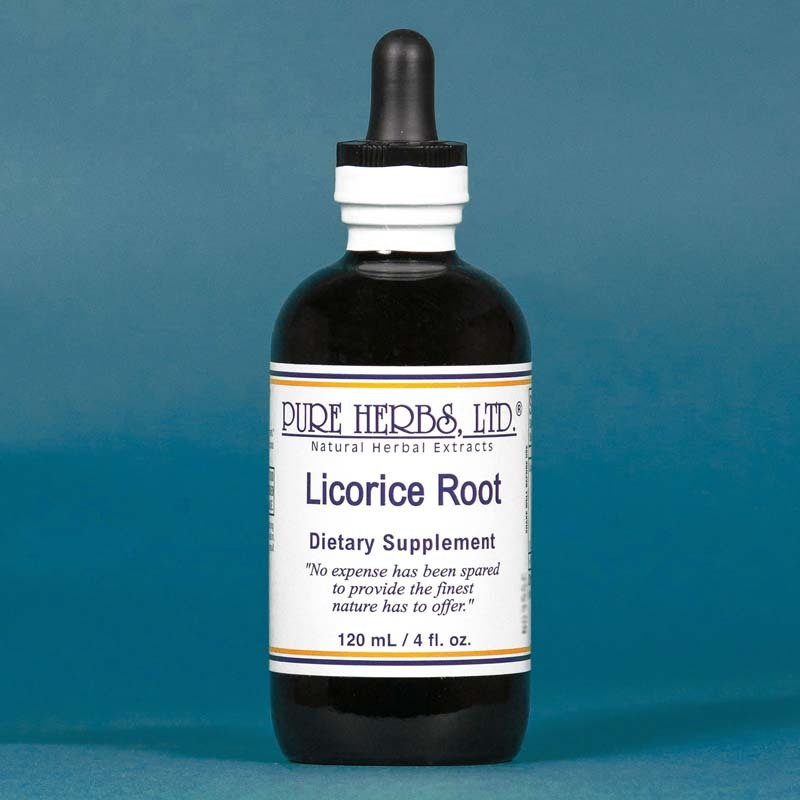 When the need occurs for hormones, for either the male or female system, Licorice provides the building blocks for the adrenals to make these hormones. 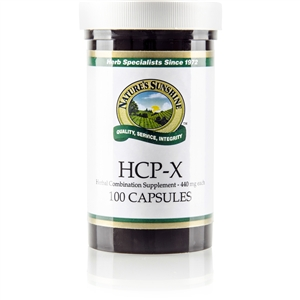 This is especially efficacious for women who have had a hysterectomy, to prevent the discomforts of hormone imbalance. SUPPLEMENT FACTS Serving Size 1 Capsule Amount Per Capsule % Daily Value Licorice Rt. 700 mg. * *Daily Value not established OTHER INGREDIENTS: Gelatin, potable water CAPSULE DOSAGE: One capsule three times per day or as directed by your health care provider. LIQUID DOSAGE: 10 to 40 drops three to four times per day under the tongue or on food as a sweetener.